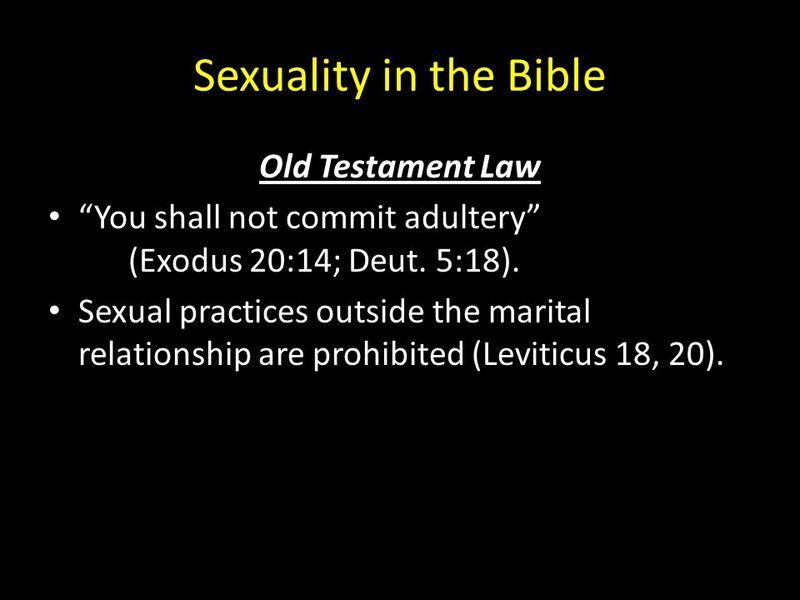 I ask my readers to review Sexuality Laws of Bible and Quran to learn that Islam prohibits Adultery depicted in Sanjay Leela Bhansali’s Movie ‘PADMAAVAT’. 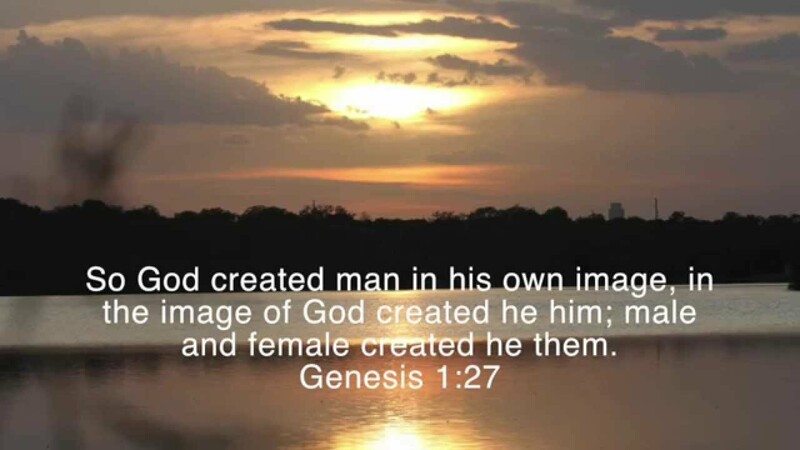 The Laws of Sexual Relations revealed by God to Prophet Moses inspire Sexuality Laws of Islam. 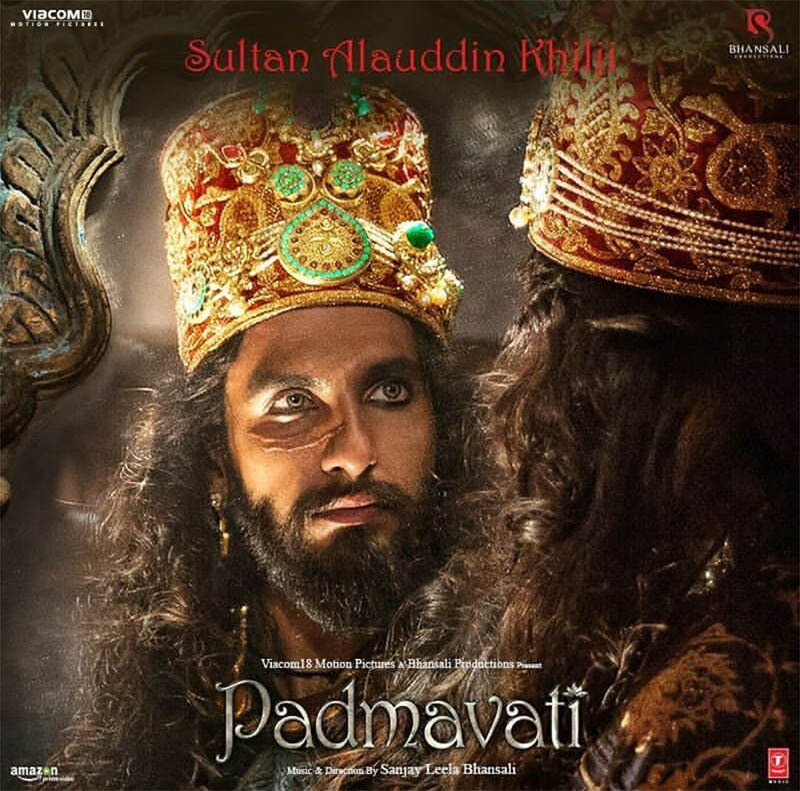 I would like to invite Muslims to condemn Sexuality of Sultan Alauddin Khilji for he coveted relationship with a married woman. Adultery is not common in Islamic Society as the punishment is very severe. While Islam may permit the practice of polygamy, it strictly forbids Adultery. Instead of giving attention to woman’s actions, we need to focus our attention on man’s behavior. Indian Tradition demands that man must take full responsibility to exercise control over his sexual desires and defend married woman’s duty to keep herself chaste. If Padmaavat, Padmavati, or Rani Padmini were to be a Muslim woman, fellow Muslims would stone her to death if she commits adultery.